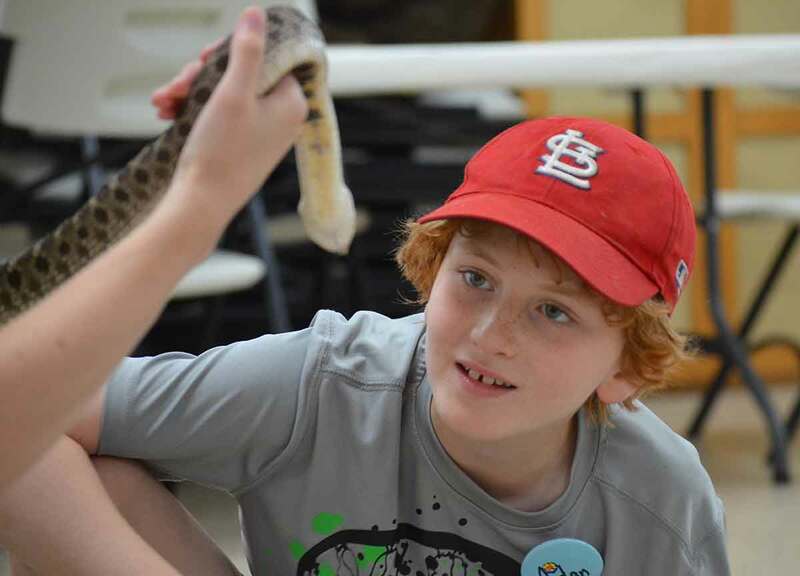 Zoo Camp is a WILD way for children to spend the day! 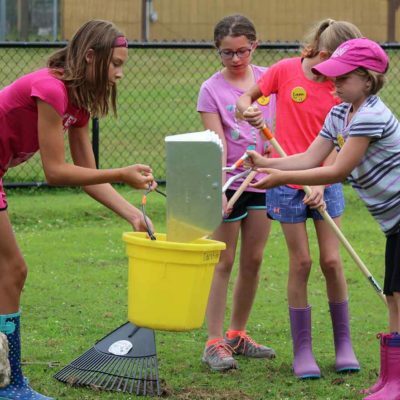 Each year, we offer a variety of programs for students entering 5K through 7th grades. 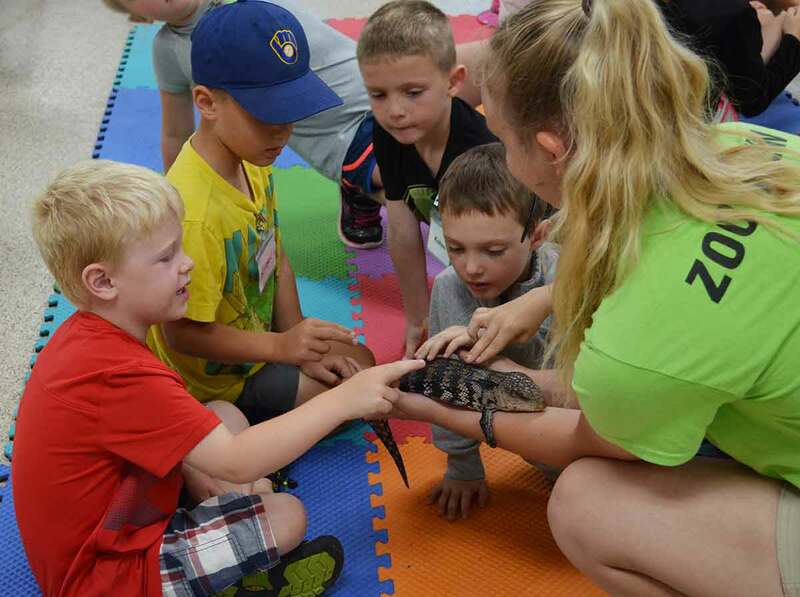 Registration for Summer Zoo Camp begins annually in January, and most classes fill quickly. Children must be registered to attend a day that corresponds to their age group. The grades listed correspond to the grade the child will be entering at the end of the summer. Children should dress for the weather and wear comfortable shoes. Pre-registration is required and a limited number of spaces are available for each day’s session. Parents must provide a sack lunch for each child. Due to safety concerns and the availability of animal care staff, we are not able to offer behind the scenes tours for most camps. Camps with behind-the-scenes experiences are specified in the program description. 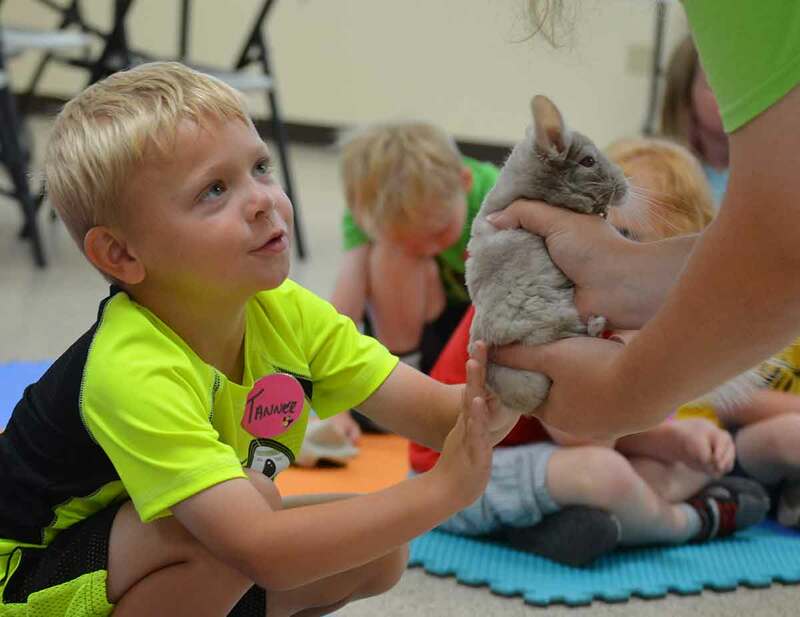 Animal contact experiences ARE provided for all camps. Medication cannot be administered or dispensed by zoo staff. Campers must be able to take their own medication. However, staff can carry medications and help children remember to take them. Staff are first-aid and EpiPen trained. If your child is bringing an EpiPen or medication to camp, you will be asked to note this on the child’s Release Form and provide authorization for its use. If your child has any food-specific allergies, you are welcome to pack a snack in addition to lunch. Your child will be permitted to eat their home-packed snacks during snack time. Please detail any physical, academic, or social special needs your child has that our staff should be made aware of. Special needs will be accommodated to the best of our ability provided we know in advance of your camp date. If your child is not self-sufficient, you may be asked to provide a non-parent aide for the program(s). Feel free to give the Education Coordinator a call or send an email to discuss in detail. Can parents stay with kids? 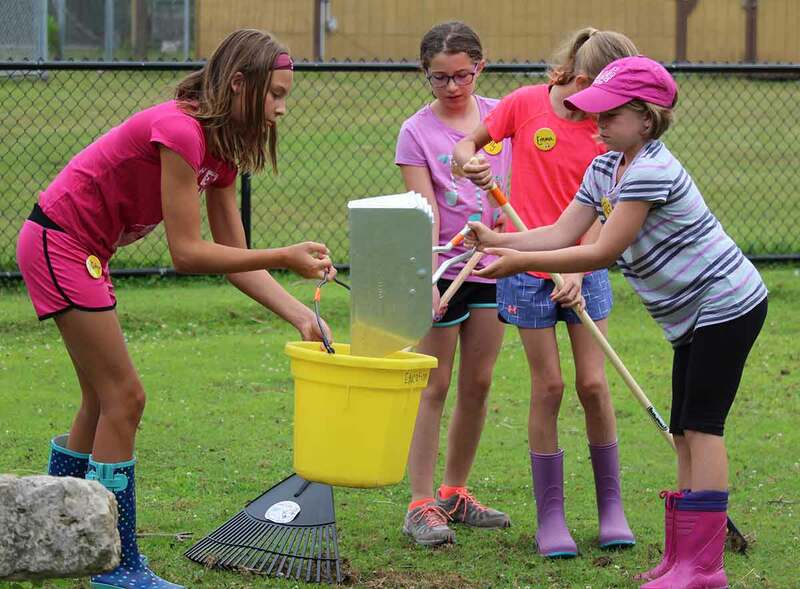 Zoo Camp happens in rain or shine. 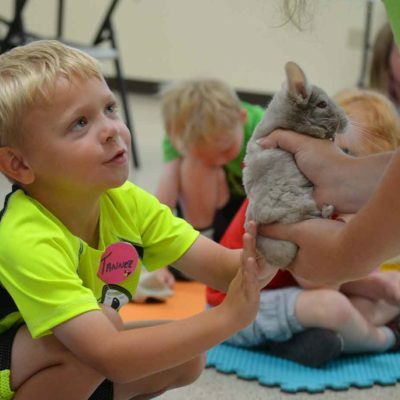 Programs will be cancelled by the NEW Zoo if Green Bay City Schools are cancelled due to severe weather or in the event of a severe weather warning in Brown County. If your program is cancelled by the NEW Zoo, you will be informed by telephone as soon as possible and you will receive a full refund. Programs WILL OCCUR during rain and snow if no severe weather warnings are present. Cancellations made prior to one week before the date of the program will be refunded 50% of the price of the program. Cancellations made within one week of the program and/or “no-shows” on the day of the program will not receive a refund. 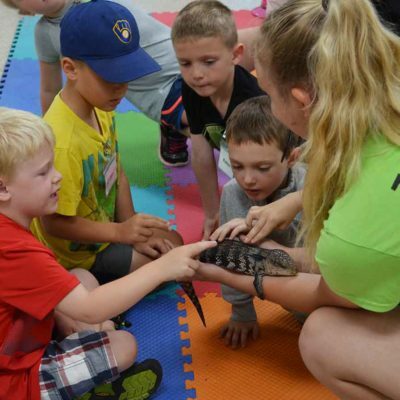 Registration for the 2019 summer programs will begin on January 9th, 2019 at 8:30am. This registration page will become available at that time. All program topics and dates available are listed here starting January 7th. 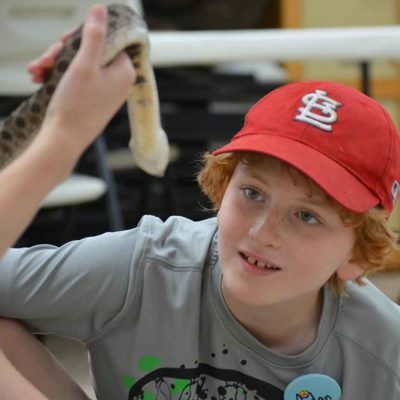 Want to be the FIRST to be notified about upcoming Zoo Camp programs? Join our mailing list here!